WhiteWash Nano Whitening Toothpaste has been developed by UK dentists and contains a multi-active whitening complex with advanced Enamel Repair Technology© to help whiten and remineralise teeth. A combination of special micro-polishers remove surface stains whilst the Enamel Repair Technology© helps to repair teeth, reduce sensitivity and create a radiant sheen on teeth. The addition of naturally occurring xylitol inhibits bacterial plaque formation preventing acid attacks. The Nano Range of dental cosmetics from WhiteWash Laboratories has been expertly developed by UK dentists and uses specially selected ingredients that are backed by science. This innovative new product range uses our advanced Enamel Repair Technology© as a key ingredient which helps to whiten & remineralise teeth and prevent sensitivity. 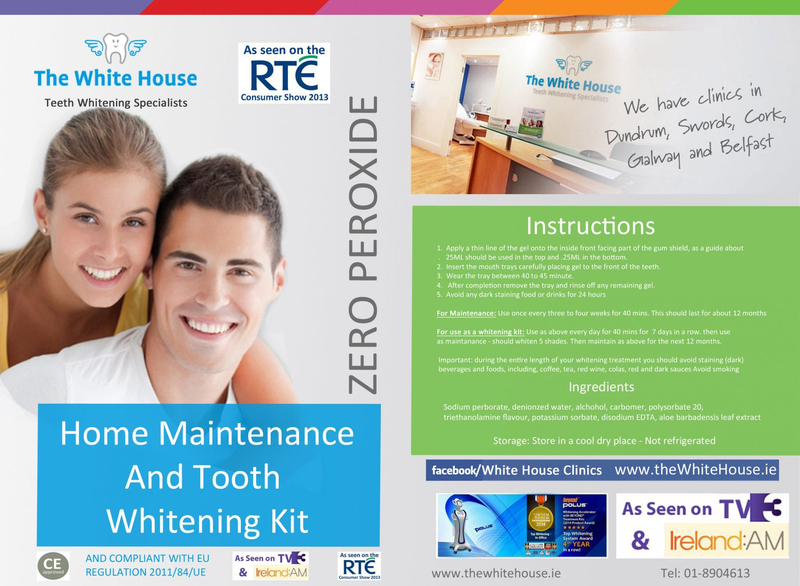 Other key ingredients include potassium nitrate to prevent tooth sensitivity, fluoride to remineralise teeth and xylitol to inhibit the growth of bacteria which prevents acid attacks. We’ve also developed these products to be free from certain ingredients because what’s not in products is just as important as what is in them. All of the products in the Nano Range have been formulated to be SLS free, alcohol free, paraben free, triclosan free and PEG free.